The K4 is our latest addition to the K-Pump line. Born out of repeated special orders from military and commercial customers seeking a ultra-compact, high-volume dual stage pump. 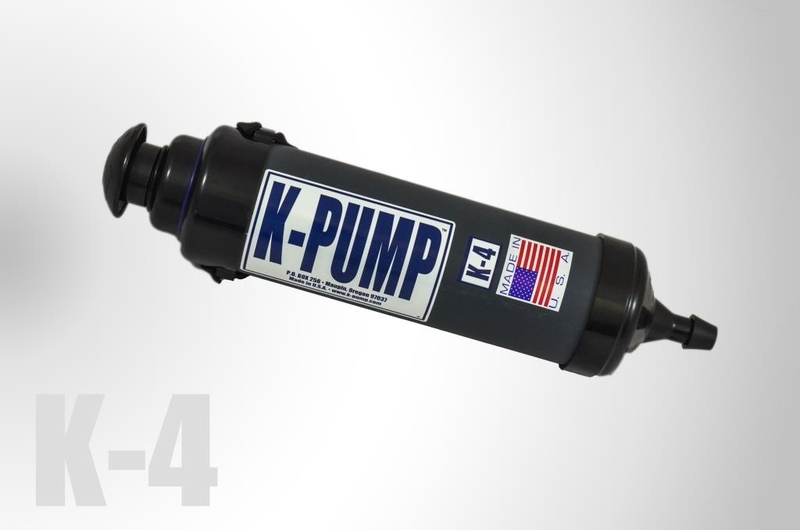 After a positive response from its users, we are now offering the K4 for purchase on our website. 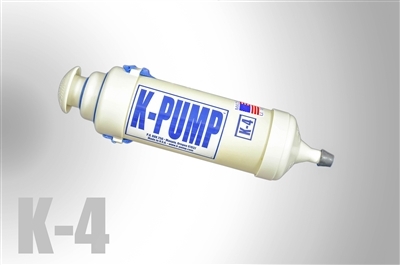 The K4 sheds nearly one pound of weight and six inches of length compared to our popular K-40 pump. 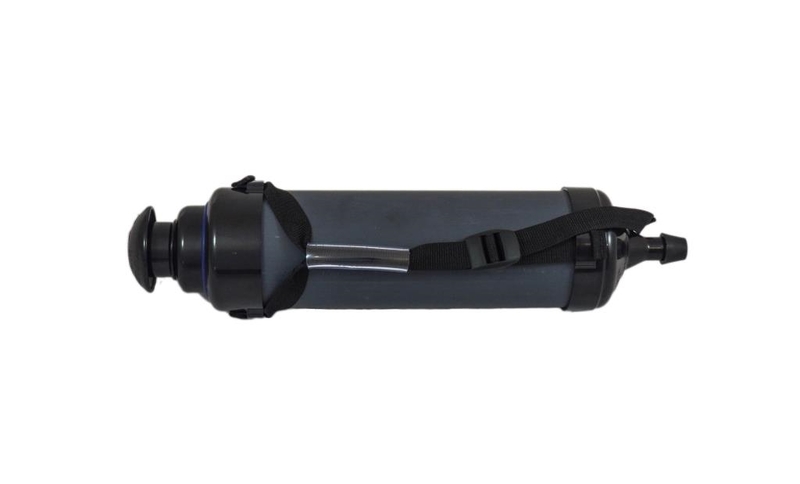 This is perfect for a top off pump for larger rafts and RIBs, or as an all around pump for smaller craft like yacht tenders, pontoons, kayaks, etc. 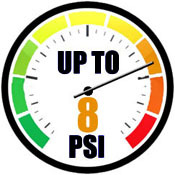 The high pressure stage can comfortably reach up to 9 psi.